You are here: Home / Trying to Conceive / Welcome to The Fertility Project! 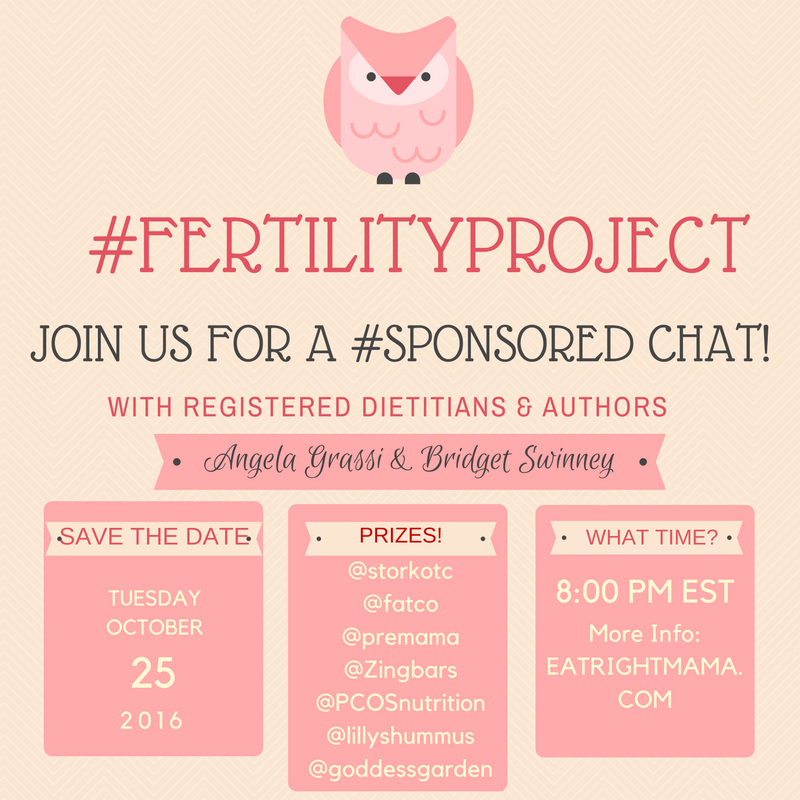 Every Monday in October, we’ll kick off a new topic related to nutrition and a healthy lifestyle for fertility. I was SO lucky when we started trying to get pregnant. Wham, bam, and while visiting my doc for something else, I found out I was pregnant! I had no idea it would happen that fast…we’re talking weeks! After seeing other friends struggle for months and years to get pregnant, I realized how fortunate we were. Of course, I like to think it was because I was following a healthy lifestyle, and of course being a dietitian, eating right! At that time, there was very little info about nutrition for pre-conception, for men or women. Now we know that diet, as well as lifestyle play a HUGE role in successful conception as well as carrying the pregnancy to term. (I’m sure that my husband’s large appetite for fruits and veggies gave his sperm the extra edge that we needed to get pregnant quickly.) Now it seems sperm is in trouble. There is a world-wide decrease in sperm count and diet can help! But more on that the week of October 24th! 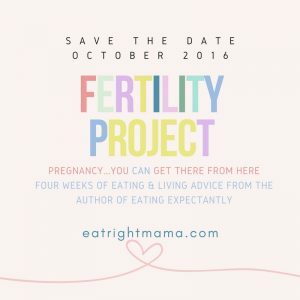 In my research for the 4th edition of Eating Expectantly, I found a lot of science-backed information about how a healthy diet and lifestyle can help you conceive. And I’m sharing it with you this month! Bridget Swinney MS, RD, author of Eating Expectantly and Baby Bites. We’ll talk about smart lifestyle changes when trying-to-conceive. And we’ll be giving away copies of the PCOS Nutrition Center Cookbook and Eating Expectantly plus much more! And don’t worry, the advice is not for women only! Note: This post contains an affiliate link to the 4th edition of my book Eating Expectantly. Thanks for your support! My husband and I are hoping to start our family next year, but our diet consists of a lot of pizza, bagels and eating out- dang it NYC treats… Definitely going to start following your blog and updating our diets! Thank you! Thanks so much! Just realizing that a diet change is needed is a step in the right direction!! Thank you for posting…. 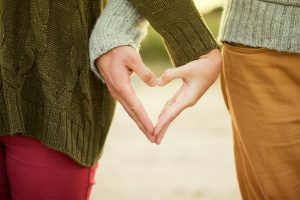 I wouldn’t promptly think that there is a connection between diet and fertility! !